Stella loves ART * MUSIC * SPIRITUALITY. 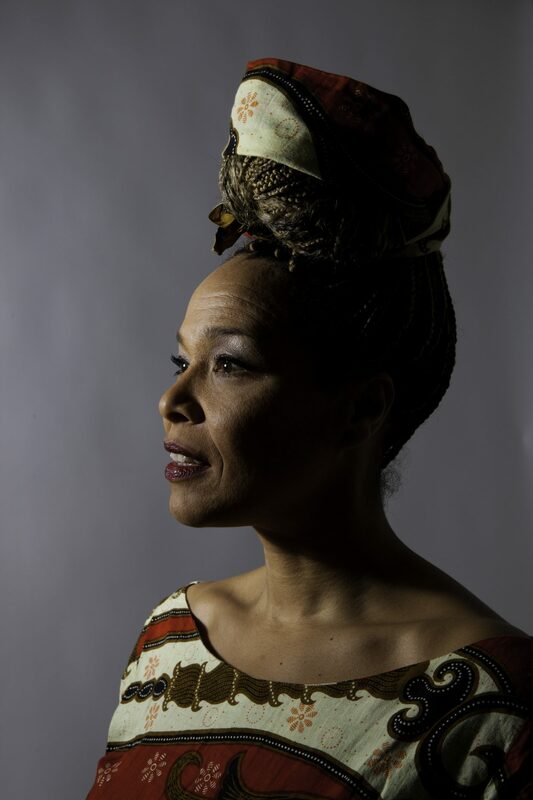 Being a highly spiritual artist with a multicultural backround she merges the many flavours of live to create something new and unique in her musical work. Stella loves to bridge the branches of the performing arts with layers of the fine arts. Her lyrics are talking about her forefathers and their ancient mysteries as well as their occult wisdom. In her Children`s Musicals Stella brings artists and musicians from different cultures and backgrounds together and to implement all areas of arts combining puppetry and music from different cultures. Her work is an expression of her creative soul and her sunny being that is constantly searching for new ways of expressions by connecting the new world with an ancient knowledge. Stella puts her focus on joy, happiness, upliftment and the transformational aspect that lies within the music and the arts and which can be easily discovered by everyone no matter of the given history, backround or language. You find Stella`s ART * MUSIC * SPIRITUALITY here.